or maybe a special Anniversary? This is a day to remember forever. Your Las Vegas Mobile DJ is here. Class, Style & Dignity you deserve. and on Grandma's camera forever! 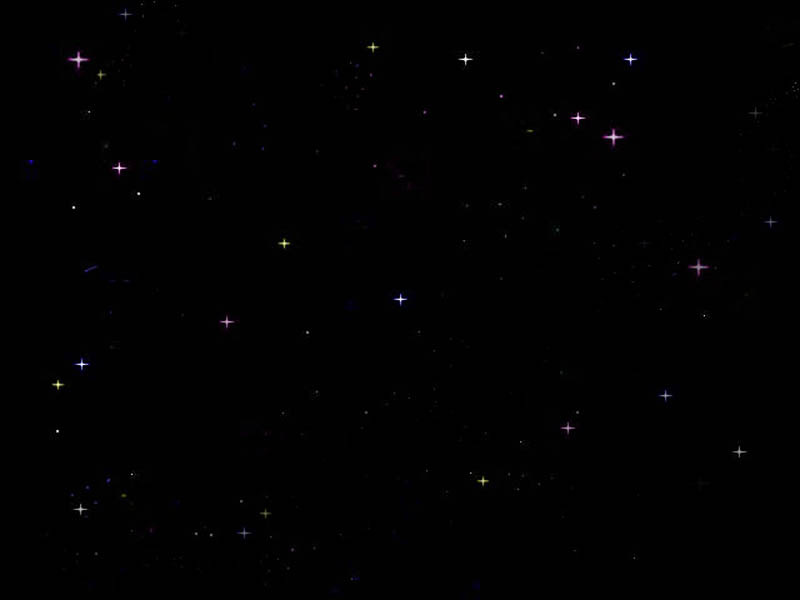 Let's make some good memories. We'll see you in Las Vegas soon. Book your Vegas Wedding today! It could only happen in Vegas! . A Las Vegas Party on the Strip? We'll "Rock the House" for you! Playing what YOU want to hear! Las Vegas Party on the Strip! Your Mobile DJ has arrived! In Vegas style - We play it all. We keep the dance floor dancing! - Always ready to go on time. - Making your Vegas Party the best! We'll put the Fun back into it! - Corporate Master of Ceremonies. Award Shows or Sales Meetings. Check out more Party Links and Resources HERE. If you want the ... "Best Wedding Reception Ever!" ... Book it Now! We've Hosted Weddings at most of the Casinos on the Las Vegas Strip. Book our Wedding Mobile DJ at the elegant Bellagio Las Vegas or invite our experienced DJ to your next Las Vegas event at Bally's . 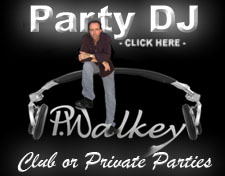 Our Las Vegas DJ will also come to your royal event at Caesars Palace. It doesn't get much fancier than a dance party at the Cosmopolitan in Las Vegas or the Aria Casino at City Center. The Mobile DJ in Vegas will start the party hopping at Circus Circus Las Vegas or you can book our Las Vegas DJ to dance with the Kings at Excalibur. It's just not a Wedding Party without our Las Vegas Wedding DJ at the Flamingo Hilton Las Vegas and a Mobile Wedding DJ at the Four Queens downtown Las Vegas is a blast! Have our Las Vegas DJ host your next formal wedding at the Four Seasons Las Vegas or even better... Invite our Mobile DJ to your Golden Anniversary at the Golden Nugget in Las Vegas. The Las Vegas Mobile DJ should be at your next Harrah's Las Vegas dance, and you can also book our Las Vegas DJ at the Hooter's Casino for a wild night. Inviting our Las Vegas Wedding DJ to the Luxor Las Vegas would make for a perfect evening, and what could be more perfect than a Las Vegas Mobile DJ at your Las Vegas Hilton party. Think about a Las Vegas Mobile DJ at your next Mandalay Bay Las Vegas beach party! 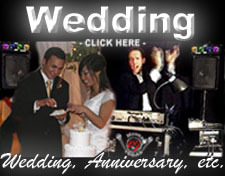 Our Las Vegas Wedding DJ has also been seen at some of the best MGM Grand Las Vegas receptions over the years. Our professional Las Vegas Mobile DJ would make the party at the Mirage in Las Vegas by the Dolphin Habitat and the magic touch of our Las Vegas Wedding DJ at the Monte Carlo would make an ideal wedding reception. Try a cozy touch of the Las Vegas Wedding DJ at the Mt Charleston Lodge or kick up your heels with our Las Vegas Mobile DJ at New York-New York Casino. Jazz up your wedding with our Las Vegas Wedding DJ at The Orleans. Romance your party by inviting the Las Vegas Wedding DJ to the Paris Hotel or have a wild downtown company party with our Las Vegas Mobile DJ at the Plaza Hotel. It's definately not a party at the Rio without a Las Vegas Mobile DJ. 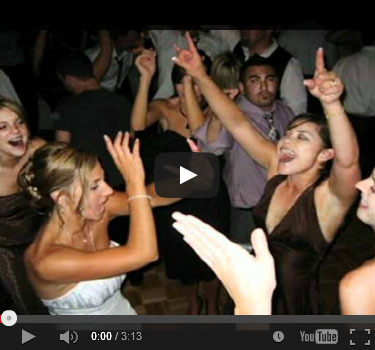 Need a Las Vegas Wedding DJ at the Riviera Las Vegas? Our Las Vegas Wedding DJ at the Top of the Stratosphere Las Vegas will take your special day to new heights and a Las Vegas Mobile DJ at Treasure Island is sure to captivate your audience. Let our Mobile DJ rock the night away at the Hard Rock casino in Las Vegas. A traditional Las Vegas Wedding DJ at Tropicana is always appropriate, while a formal Las Vegas Wedding DJ at the Venitian would be spectacular! The ultimate would be our Las Vegas Mobile DJ playing all the latest tunes at the Wynn Las Vegas. You decide - It's your special event.